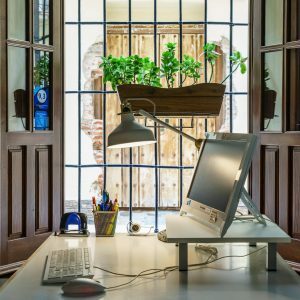 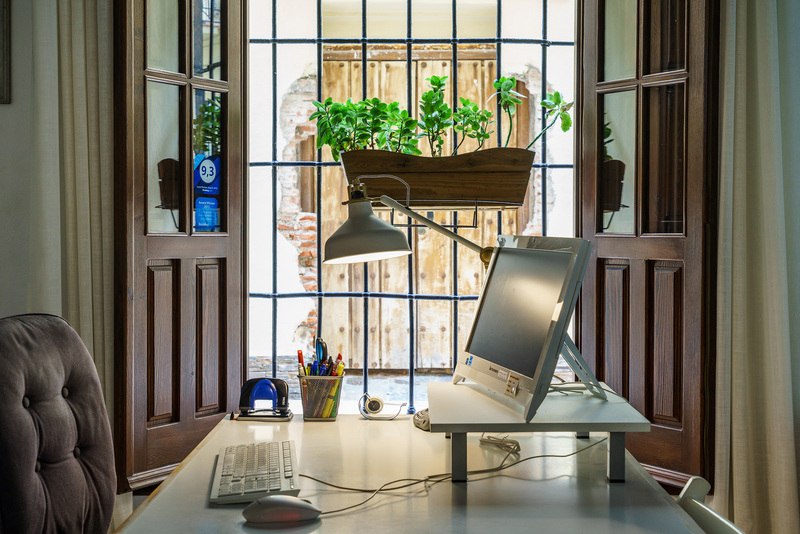 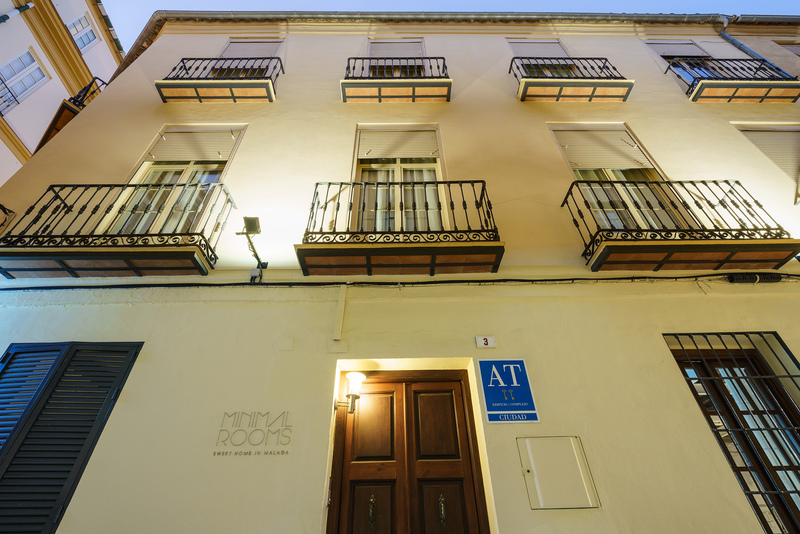 Minimal Rooms is 400 meters from the Picasso Museum in Malaga and has a private balcony. 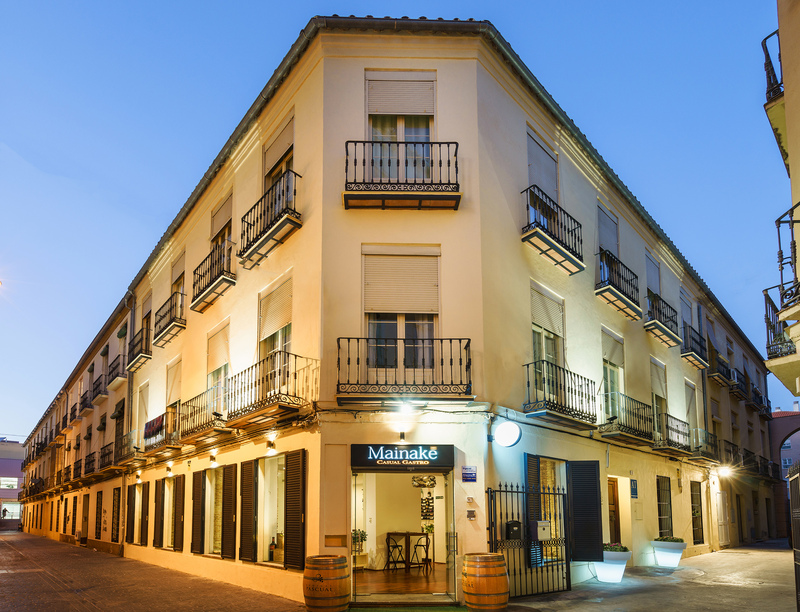 It offers 1 and 2-bedroom apartments with air conditioning and free Wi-Fi. 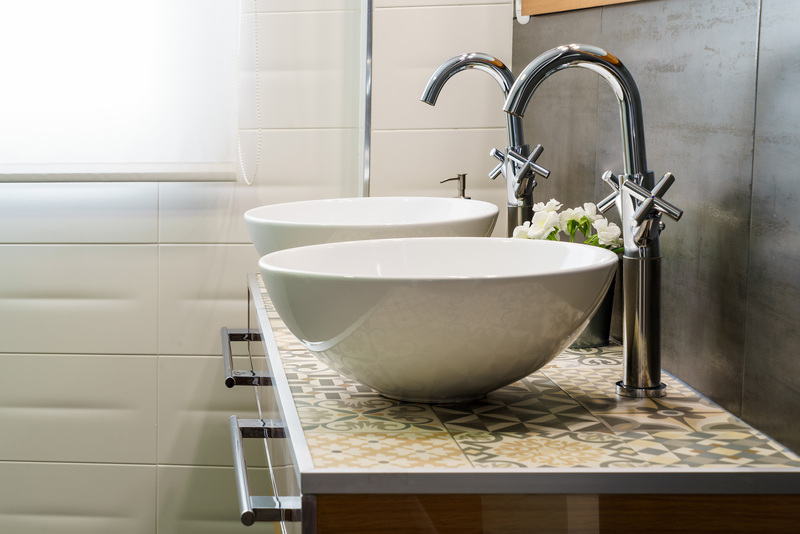 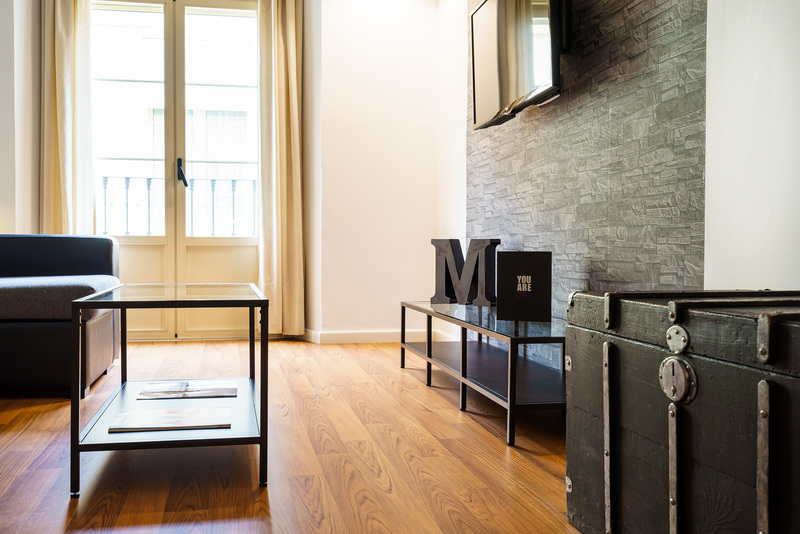 The apartments feature modern décor with parquet floors. 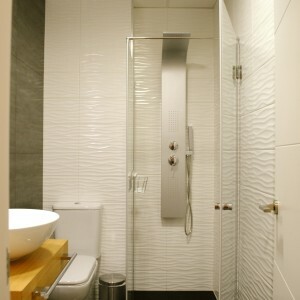 It also includes bedrooms with a wardrobe and a bathroom with a shower and a hairdryer. 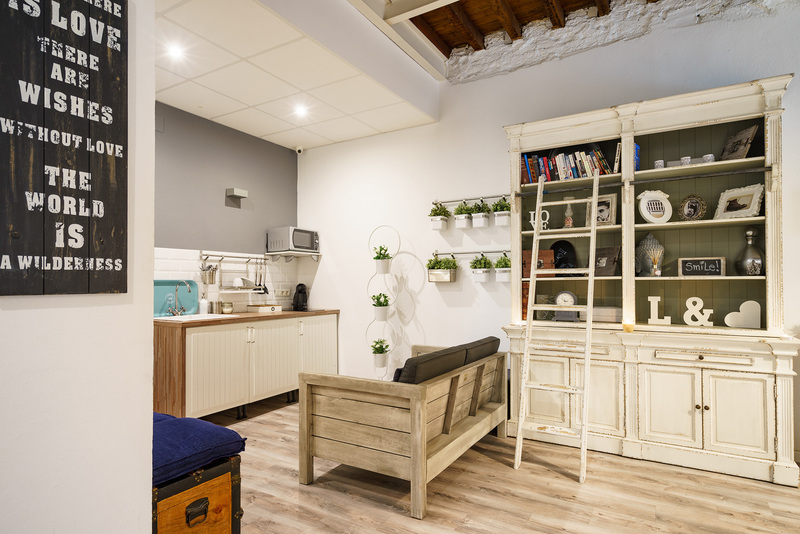 The living room features a large sofa and a flat-screen TV, while the kitchenette is equipped with a hob, microwave, toaster and coffee machine. 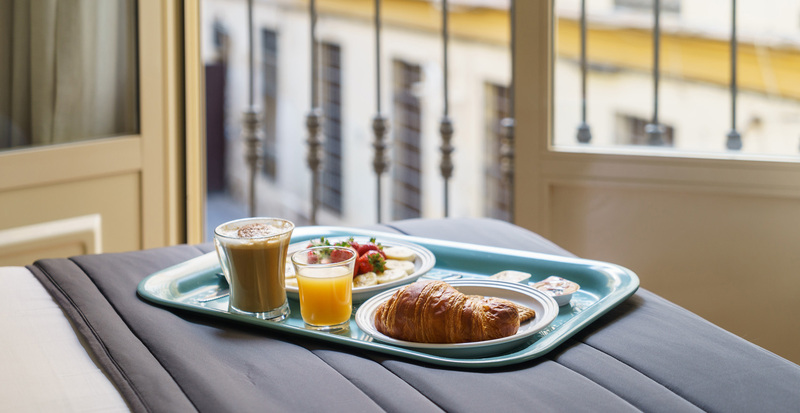 In addition, there is a small table to have breakfast. 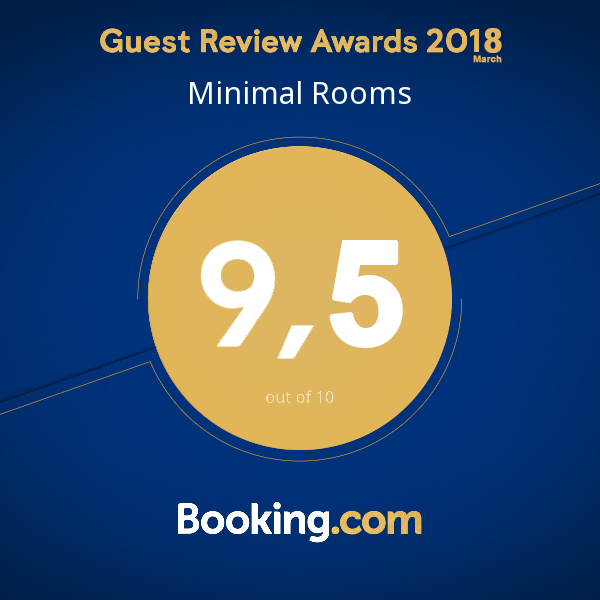 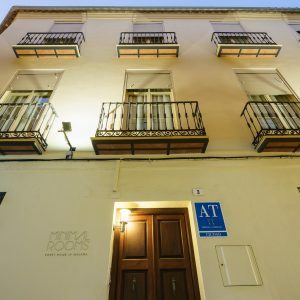 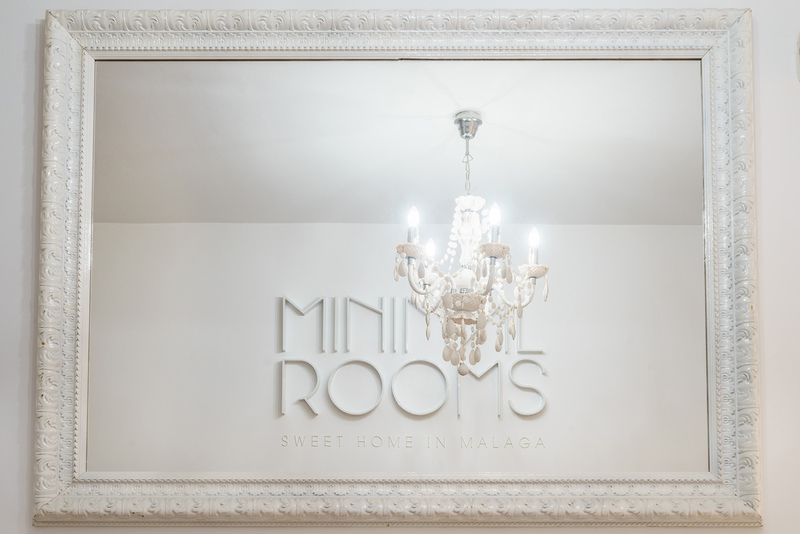 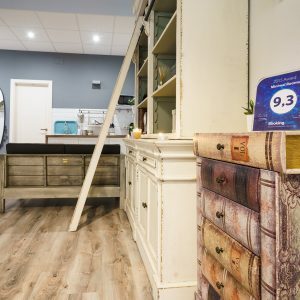 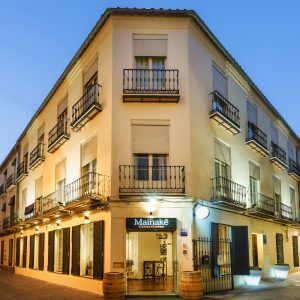 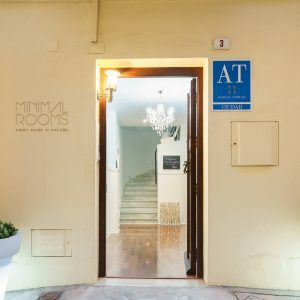 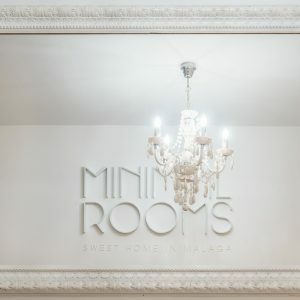 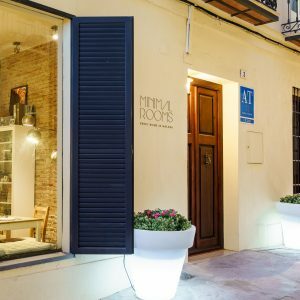 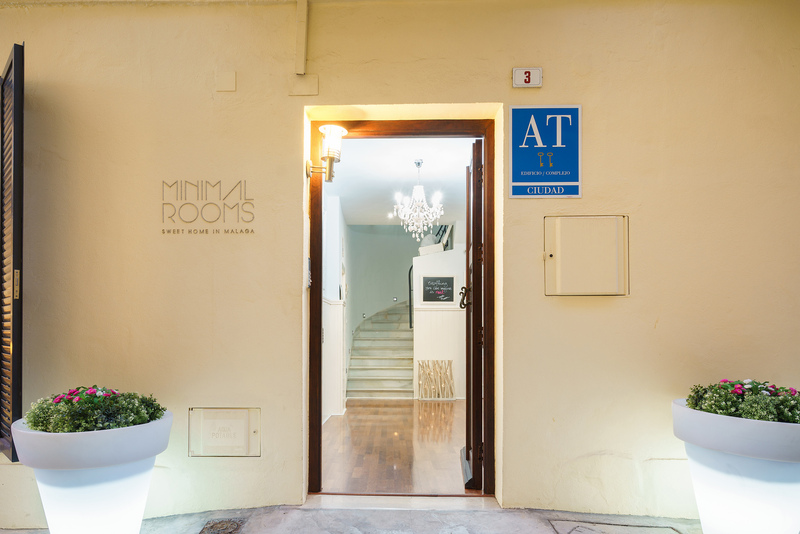 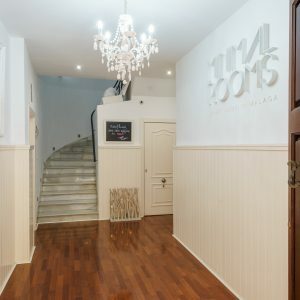 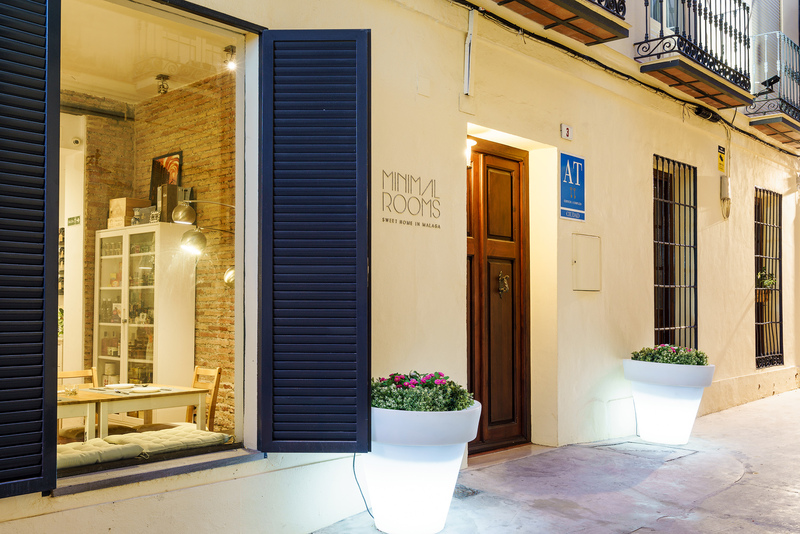 Minimal Rooms is located 150 meters from the Plaza de la Merced, 900 meters from the famous Calle Larios, 10 minutes from the port of Malaga and 1.2 km from the beach of La Malagueta. 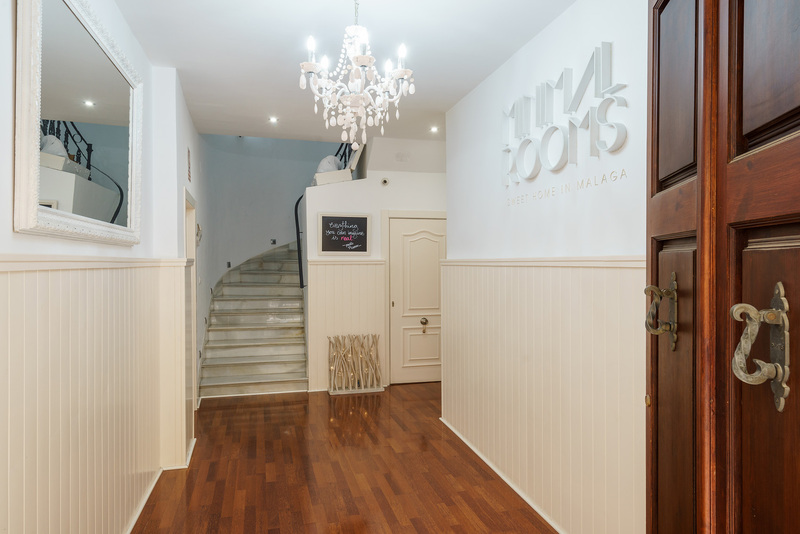 Malaga Airport is 11 km away. 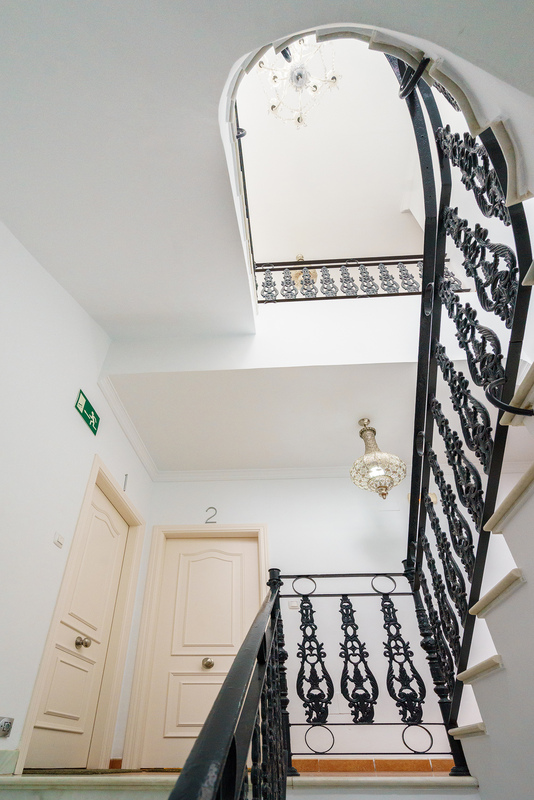 The apartment has a capacity for 2 to 4 persons. 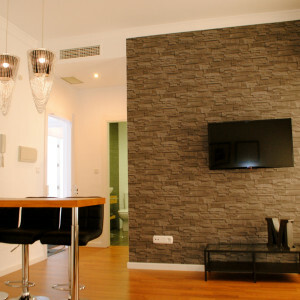 It has one bedroom with a double bed and a large and comfortable double sofa-bed in the living room. 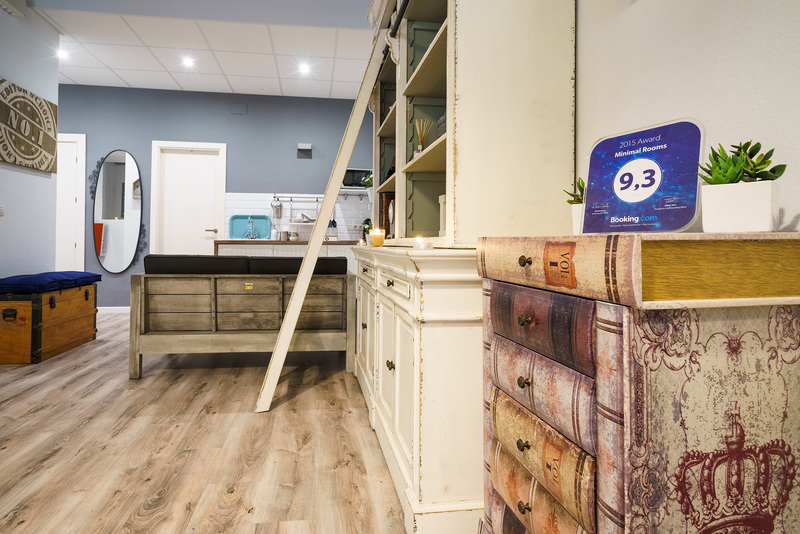 We only use high quality mattresses and white sheets and towels. 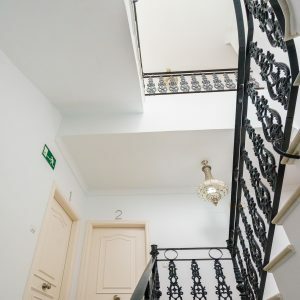 The apartment has a capacity for 2 to 4 persons. 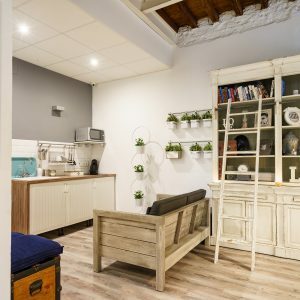 It has one bedroom with a double bed and a large and comfortable double sofa-bed with chaise longue in the living room. 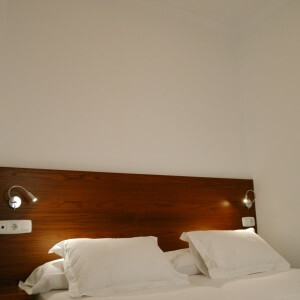 We only use high quality mattresses and white sheets and towels.